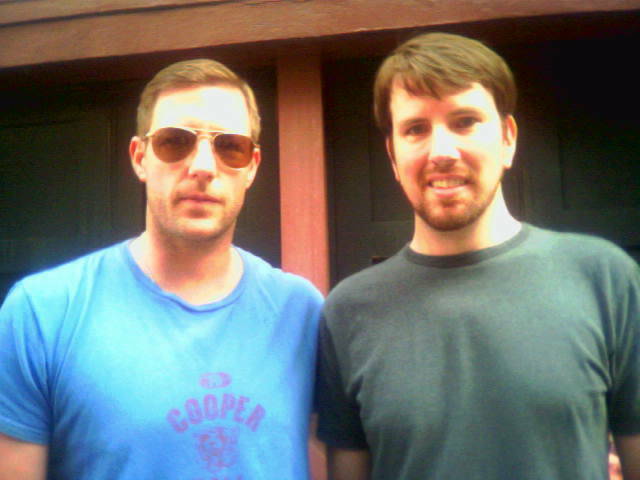 It must have been the luck of the Irish that put dreamy Edward Burns at the same movie theater as me at this weekend in the East Village. 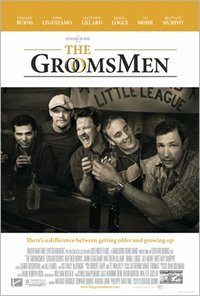 Incidentally, "The Groomsmen" is a sweet little film with a good story, sharp dialogue and excellent performances (oh, and a gay subplot). While it's not likely to win over many new fans (it tackles familiar Burnsian themes -- a Catholic guy's pursuit of love and happiness on Long Island), it's by far the best thing he's done since his 1995 debut brought him into the limelight. Lucky Kenny. I think Ed is HOT. If you hadn't said who he was, I wouldn't have recognized him in those aviators! He's so hot, and I think I've seen every movie he's done! I dig Ed Burn's movies...I actually can't wait to see this one...and Congrats on getting a pic...He is cool! Ed Burns is a hottie, but why does he look so 70s-esque perv in this pic? Not so much. Maybe hot in the movies after being Photoshopped but here he's just plain Steve Rubell circa Studio 54, no?